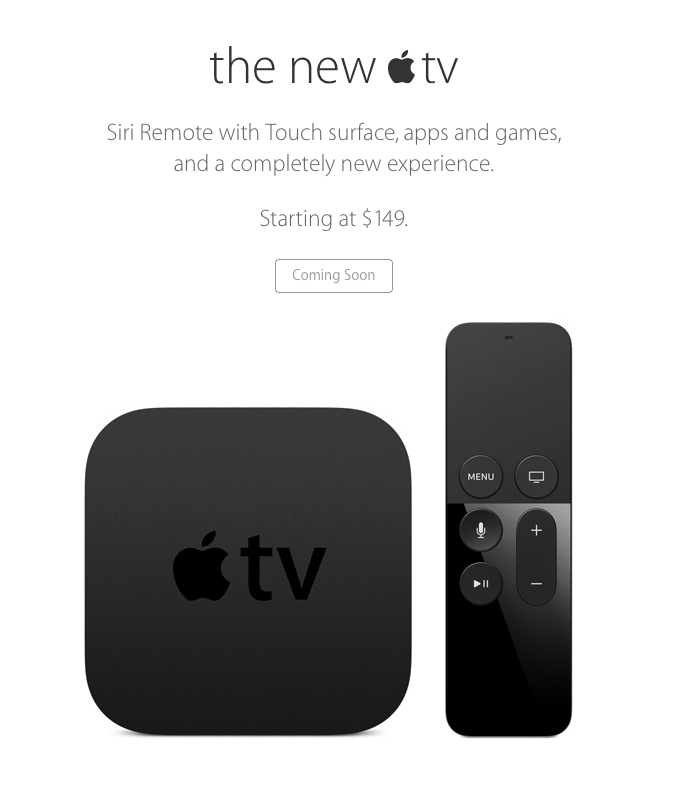 One of the first things announced during the Apple Event was an update to the existing Apple TV (which hasn’t been updated for over 3 years). 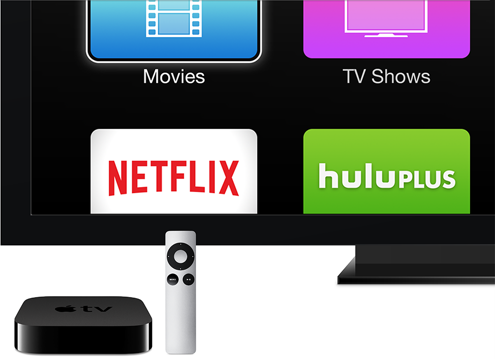 The Apple TV received a new entry price at $69 making it very affordable and anyone who thought $99 was too much and skipped out on it should just go out and buy one. 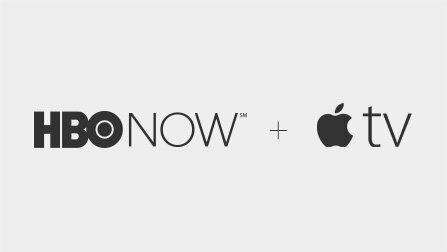 Because, HBO has a new streaming content deal called “HBO Now” available exclusively with Apple. This service will debut in April and be available for $14.99 per month, no cable subscription required and anyone who joins in April will get the first month for free. HBO Now will include past and current television shows and movies. I hope it won’t be like “Netflix” and “Hulu” with a region restriction because if not I will be subscribing, just in time for the return of Game of Thrones, Veep, Silicon Valley and so much more! Apple announced ResearchKit: a system that lets iPhone users contribute to the world’s scientific research about health and medicine. It is open source and launches next month with the first five apps available today. The data is private and only the researchers can see them. 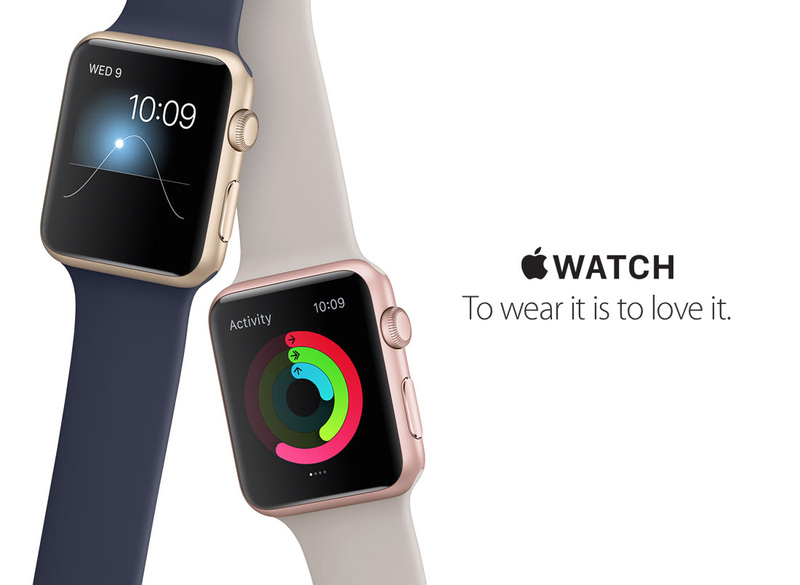 iOS 8.2 with the Apple Watch app is available now for your iOS devices. The Apple Watch app is similar to the App Store and Tips app offering you some good apps and how-to tutorials. ApplePay is now available in 700,000 locations and some of which were vending machines. CarPlay will be available in 40 major car brands by end of the year. And with that I’m done with providing you an update on everything that happened at the event. Hope that summarizes it nicely?